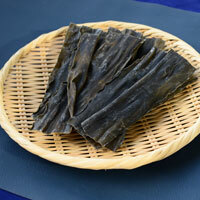 Kombu provides umami flavor, nutrients, and minerals. 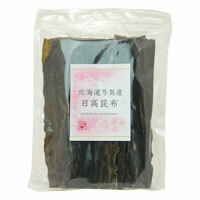 Dried kombu can be used to make broth, added to dishes like Japanese stews. Kombu can be used to make a light broth. 2. Add water and kombu in a pot and let it soak for 30 min. 3. Put on the medium heat and let it boil. 4. Take out kombu right before water boils.